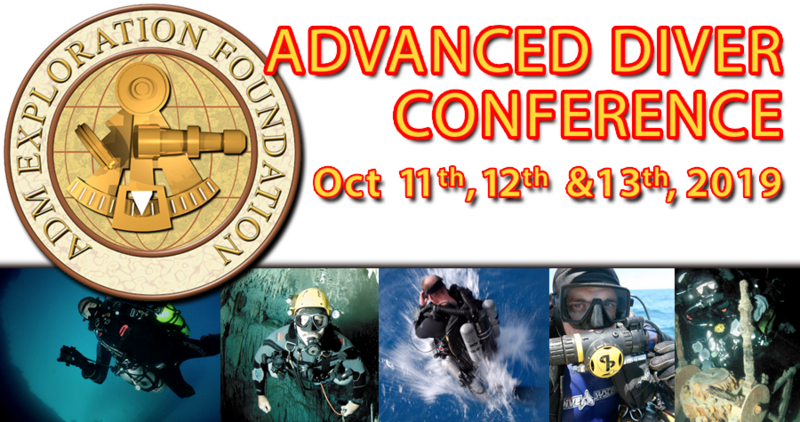 Please register for the up-coming Advanced Diver Conference. The event is FREE for attendees, but registration helps us (EEC) manage needed seating, employees, bar tenders, tables, etc. Also, preregistered guest will have their names on the roster and will be allowed entrance if the event should fill up. Please notify us if you register and plans change and you are not able to attend. This will help us serve the attendees better.